Way back in December when I was preparing my bullet journal for the new year, looking through various themes and spreads and trackers, I had chosen the following two reading challenges to take part in. Collectively, they had enough prompts to get my TBR down and make me read certain books that have been sitting on my shelves for far too long. I’m only taking part in the first 40 “regular” prompts, and I might club a couple of them together at times if a book goes for more than one since I read only 50-60 books a year and I might read some books that don’t fit any of these prompts, I need to keep my options open. This fun challenge is hosted by Destiny @ Howling Libraries and Kathy @ Books And Munches over on Goodreads. They have a different prompt each month to read books from your TBR pile and I like how diverse the prompts are! 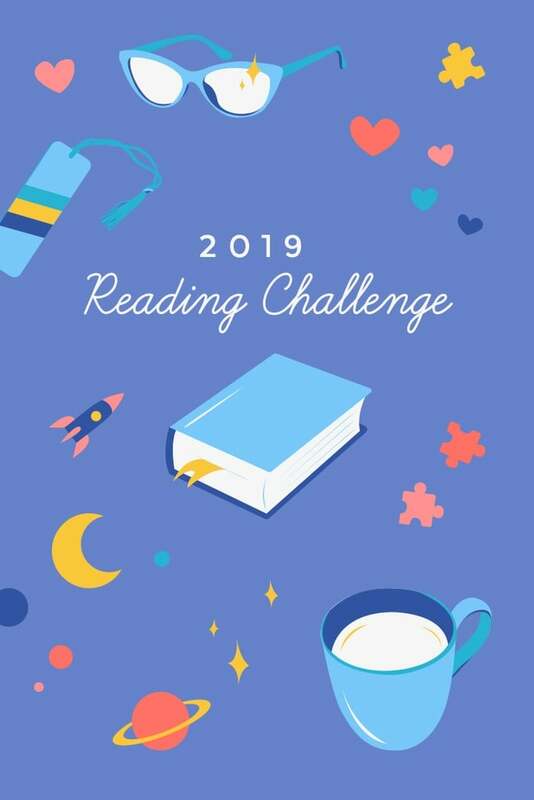 The Year of the Asian Reading Challenge 2019, aka YARC is being hosted by CW @ The Quiet Pond, Lily @ Sprinkles of Dreams, Shealea @ Shut up, Shealea and Vicky @ Vicky Who Reads. It is a reading challenge dedicated to reading novels by Asian authors, old and new. I’m very excited to be participating in this challenge – I really need to read more books by Asian authors! – and currently, I’m aiming for the Indian Cobra level i.e. 11 to 20 books. I’ll share my TBR for this in a separate post (there are also monthly reading challenges, I’m late for January but I’ll try to cover up in February) and will update my reading progress throughout the year there too. In 2018, I participated in three reading challenges as well and I did pretty well (I was just one prompt short of completing each challenge). This year, I’m hoping to complete all three challenges and make a sizeable dent in my TBR shelf, though I know I’m going to be buying a lot of books through the year anyway. Are you participating in any of the reading challenges above? Any others? Tell me about your progress in the comments below! All the best! I”m taking part in the regular part of the PopSugar challenge too- hope we are both able to do it!